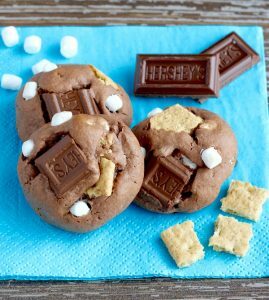 Some days we all just need a cookie… like a really BIG cookie. Do you know what I’m talking about? One or two regular sized cookies just won’t do. 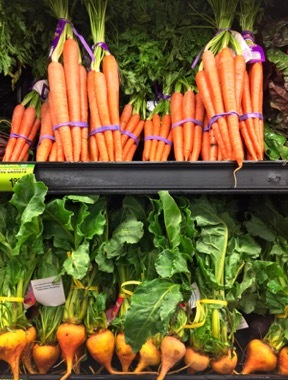 No, this day calls for something indulgent and slightly over-the-top. 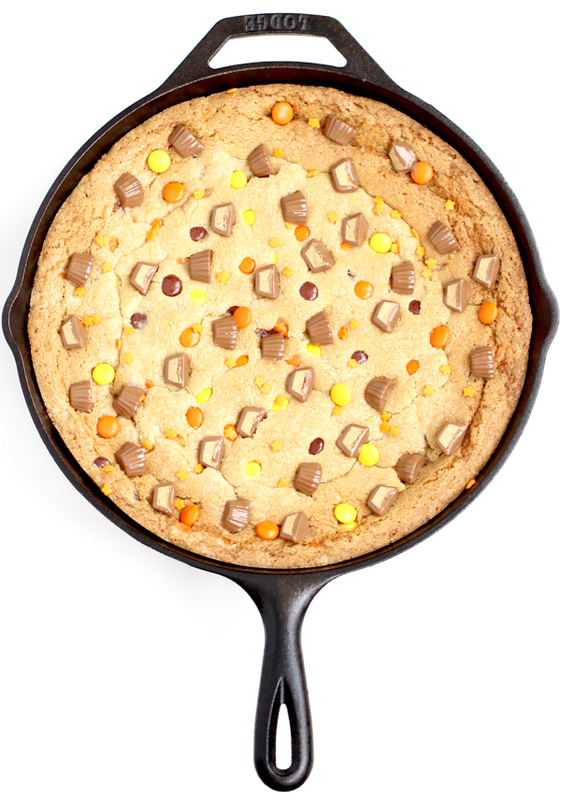 And this Reese’s Skillet Cookie Recipe is just what you need! 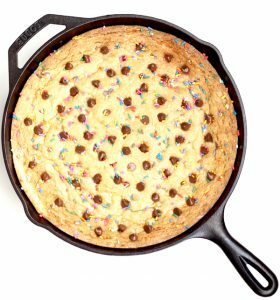 One look as this cookie baking in the oven and you’ll know you’ve just stumbled across the Best Cast Iron Skillet Cookie Recipe ever! 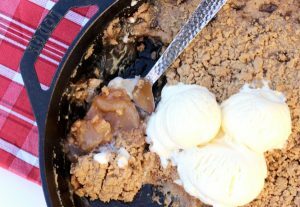 Skillet Desserts are seriously the perfect way to add some excitement back into your homemade desserts. 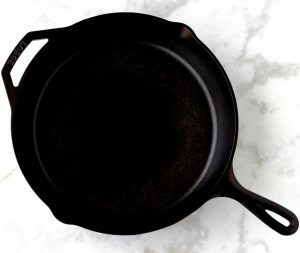 With those irresistible crispy edges and… you know it’s true, everything tastes better in cast iron! 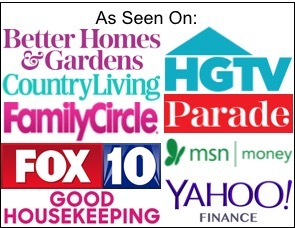 Make your Reese’s Skillet Cookie Recipe for free when you shop with Free Grocery Gift Cards! 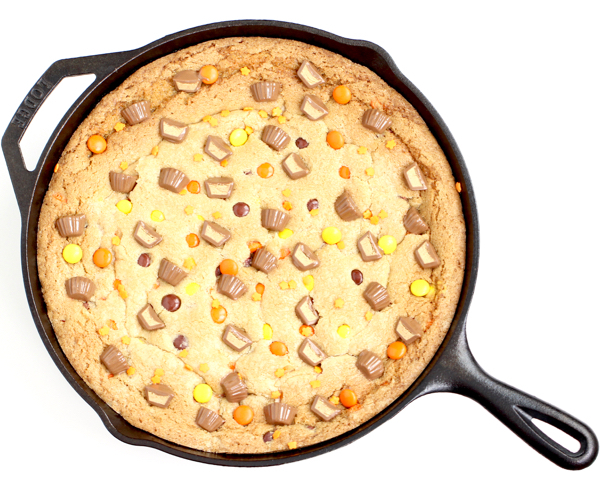 Throw everything in your skillet and create some cookie bliss with this off-the-charts Reese's Skillet Cookie Recipe! 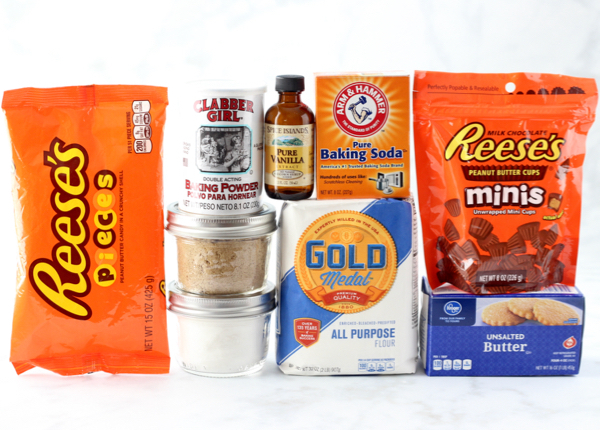 Cut Mini Reese’s in half, and set aside. 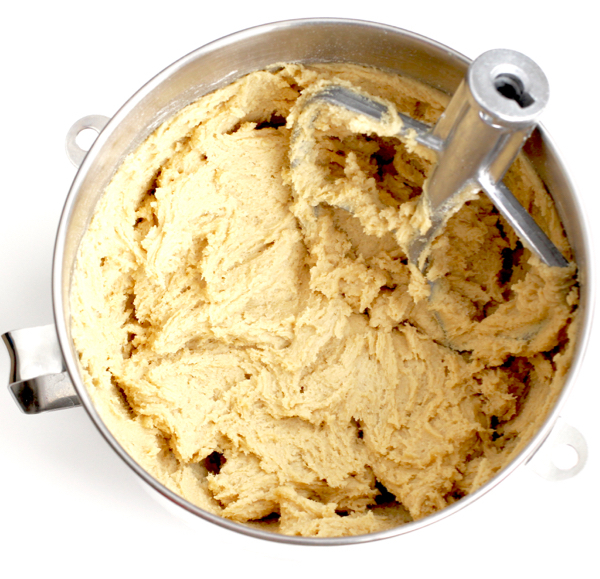 Gradually mix in flour mixture until all is well combined. 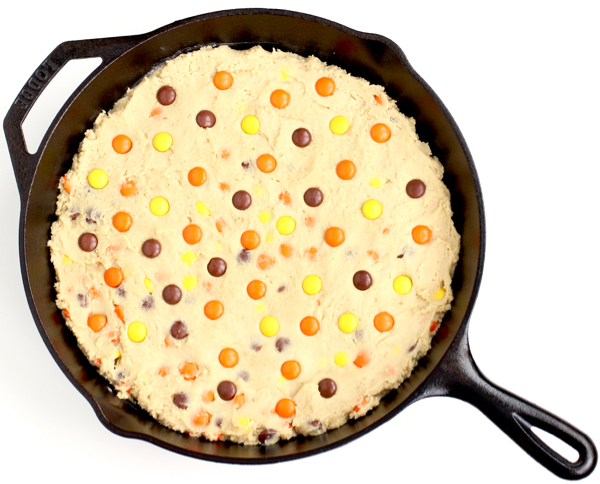 Stir in Reese’s Pieces with large spoon. 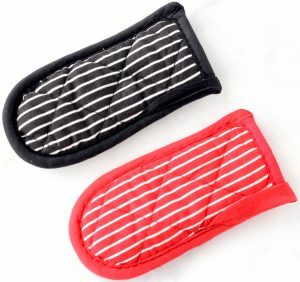 Bake for 33 – 40 minutes, or until cookie puffs up and edges are done and crispy. 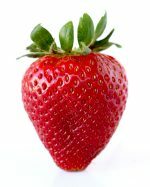 Center will be slightly gooey, which adds to the decadence of this over-the-top treat. 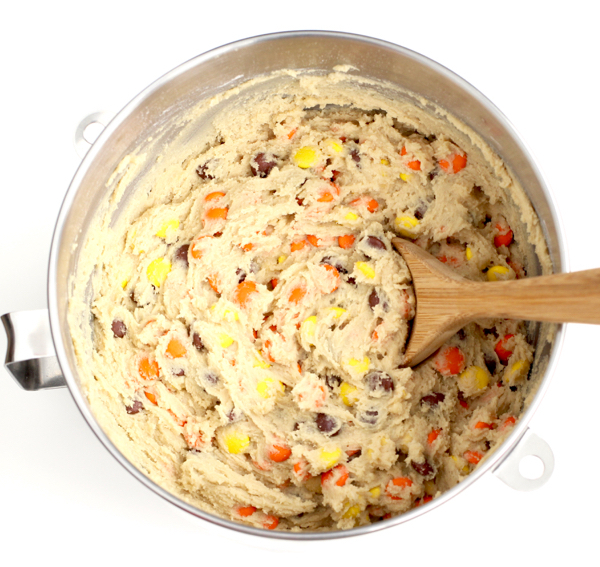 Remove from oven and immediately sprinkle with optional Orange sprinkles, then gently press Reese’s minis evenly into top of cookie. 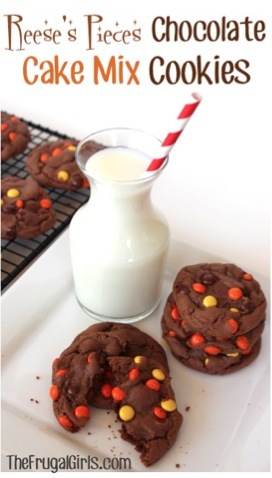 Any leftover Reese’s Pieces can also be gently pressed into top of cookie. 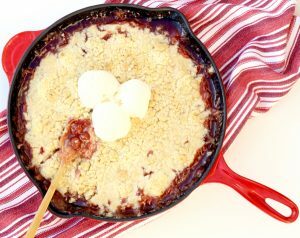 Allow cookie to cool in the Skillet for a few minutes, then go to town! 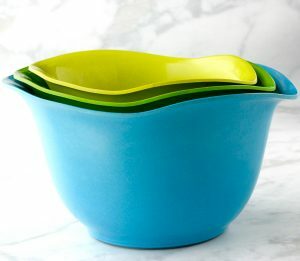 Slice up pieces like a pie, or serve straight from the skillet with big scoops of Ice Cream in the center! ENJOY! 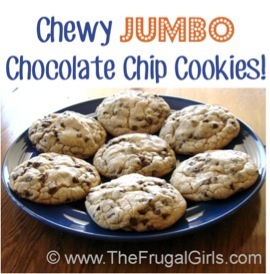 These Chewy Jumbo Chocolate Chip Cookies are sure to conquer any cookie monster craving! 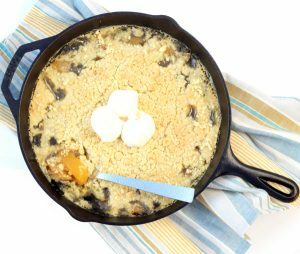 Start serving up some sweet memories when you make this Cast Iron Sweet Skillet Peach Crisp Recipe! 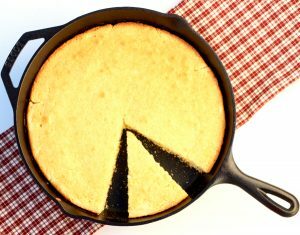 Make yourself some truly sweet heavenly cornbread with this easy Skillet Cornbread Recipe!